Jacob Damm spent most of his childhood on military bases throughout the United States. He received his B.A. in Classics and Religious Studies from the University of South Carolina, which included a year-long study of Classical Archaeology at the University of Warwick. He then moved on to Harvard’s Department of Near Eastern Languages and Civilizations where he received his A.M. in Levantine Archaeology. 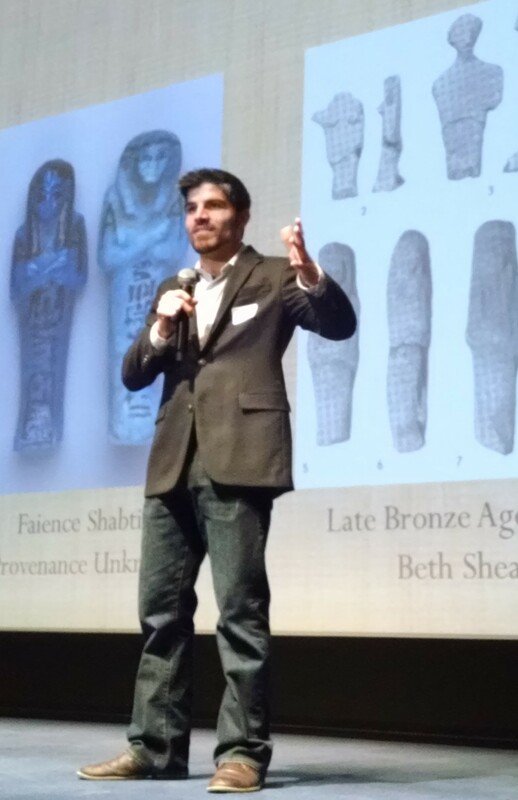 While his research predominantly focuses on the Egyptian New Kingdom Empire in the Levant, Jacob has worked on and remains interested in all periods of Levantine Archaeology, specifically as it pertains to the region being a cultural and geopolitical crossroad. Dissertation Title: "Conflict and Consumption: Foodways and Identity Negotiation in the Egyptian New Kingdom's Levantine Empire"
2017. Burke, Aaron A., Martin Peilstöcker, Amy Karroll, George A. Pierce, Krister Kowalski, Nadia Ben-Marzouk, Jacob C. Damm, Andrew J. Danielson, Heidi D. Fessler, Brett Kaufman, Krystal V.L. Pierce, Felix Höflmayer, Brian N. Damiata, and Michael Dee. (in press). "Excavations of the New Kingdom Fortress in Jaffa, 2011–2014: Traces of Resistance to Egyptian Rule in Canaan." American Journal of Archaeology 121(1).